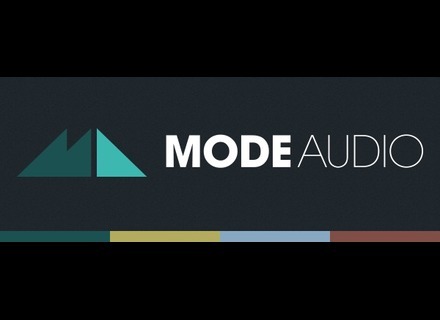 No joke: you have until April 1st to get 25% off everything at ModeAudio. ModeAudio has released Vinyl Drum Rack, a free sound pack for Ableton Live. ModeAudio has released Polychrome Beats: Breaks & Synth Loops, a collection of Industrial, Techno and Indie Pop oriented loops. ModeAudio introduces the Alt Hip Hop Bundle, a collection of four of their hip-hop oriented sample&loop packs. ModeAudio has just turned 2, and to celebrate this THEY are offering free sounds.